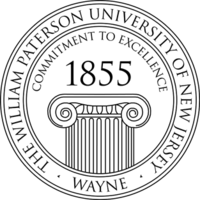 For information about William Paterson University click here. Joseph Lettera is the President of our Gamma Nu Chapter. Alpha Phi Delta Fraternity's National Council has allowed students of William Paterson University to join our fraternity since August 22, 1987.